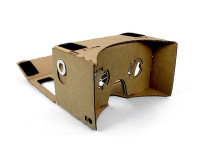 New low-cost, low-power platform offers interchangeable processor option. 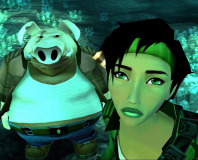 Ubisoft revealed at E3 2011 that Beyond Good and Evil 2 won’t be released for current consoles. 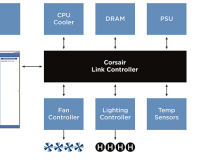 Can Corsair Succeed Where Nvidia failed? 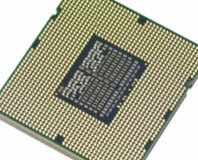 VIA's first ever multi-core CPU part: its aptly dual-core Nano platform, gets a grilling on our test bench. 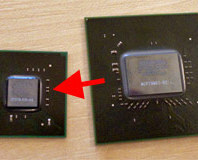 Intel's next generation high-end workstation to replace the current X58 systems will have 4-channel DDR3, more PCI-E and arrives in Q3 2011. We delve into Nvidia's 'Next Generation Ion Platform', formerly known as Ion-2, to see how Optimus technology and numerous other tweaks hope to give a better graphics experience for Intel's latest Atom 'Pineview' CPUs. The latest rumour from the pre-Computex rumour mill is that AMD plans launch its next-gen Tigris notebook platform at the show. 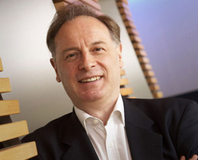 Soon-to-be-ex Sony boss David Reeves reckons that the PS3 will eventually dominate the market, but it'll take some time. While it's been available in Japan for a while now, Nintendo is only just getting ready to ship the new DSi platform across the rest of the world. 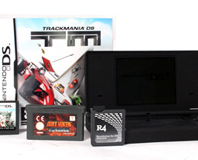 We've got a copy of the handheld to take a look at, so it's time to see if it's worth getting rid of your DS Lite or PlayStation Portable. Nvidia's president, Jen-Hsun Huang, says that the Ion 2 will use VIA's Nano processor, as well as Intel's Atom like the current Ion platform. 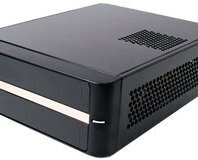 Shuttle, the industry's renowned small form factor barebones specialist, has taken Intel's latest dual-core Atom CPU and used the mini-ITX form factor to create what seems like a match made in heaven. We put this teeny beast through the paces to see if it makes the perfect mini-PC. 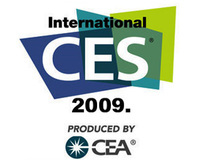 CES 2009: Drew Henry, Nvidia's General Manager of MCP products, has said that Intel will allow partners to build netbooks based on Nvidia's Ion platform. 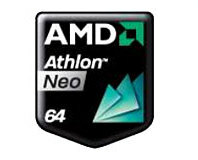 AMD introduces its new Yukon platform with its latest CPU: The Athlon Neo. Squeezing between the popular and cheap netbook platform and expensive ultra portables - AMD hopes to score some "ultra thin" wins. 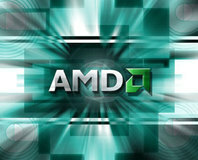 We pick through the details to decide whether AMD has enough to make a new market. There's little doubt that Intel's Atom has been a success, but it's been ultimately let down by the high power, and poorly featured graphics of the associated chipset. 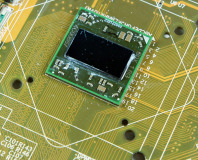 Looking to right this wrong, Nvidia IONs Intel's Atom into shape. With everything else tested, we put our math cap on and cracked out the calculators to work out which platform is the best punt for your pound. Does the supreme Core i7 performance warrant the extra cost it demands? Read on to find out! CD Projekt, the developer behind The Witcher, has launched a new on-demand games platform that will focus on older, smaller games. 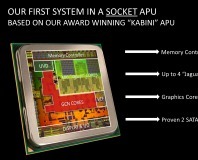 COMPUTEX 2008: AMD has announced its next-generation mobile platform here at Computex in Taipei. IDF SPRING 08: Calpella is the platform that will follow on from Intel's upcoming Montevina platform. It's based on Nehalem. IDF SPRING 08: Dadi Perlmutter showed Intel's next-gen Montevina mobile platform running several 3D games. He said it'll double IGP performance in games. CeBIT 2008: Intel demonstrates its new Atom and Centrino 2 brands during its press conference. Intel has officially named its Silverthorne processor and Menlow platform - they're known as the Atom processor and the Centrino Atom platform.